Beautiful Silver Subaru Legacy With All Wheel Drive!! 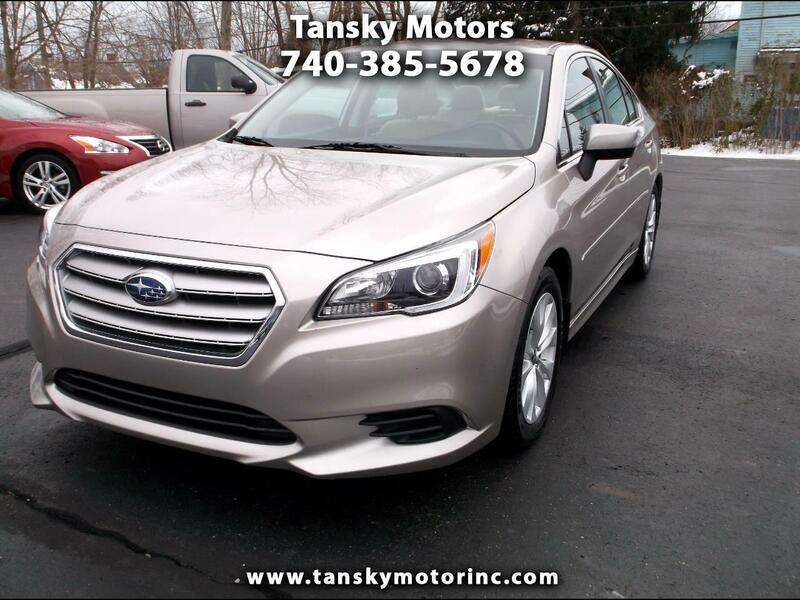 Don't Let Bad Weather Leave You Stranded Buy This All Wheel Drive Today! !Serviced and Ready to Roll! !Clean Car Fax! !